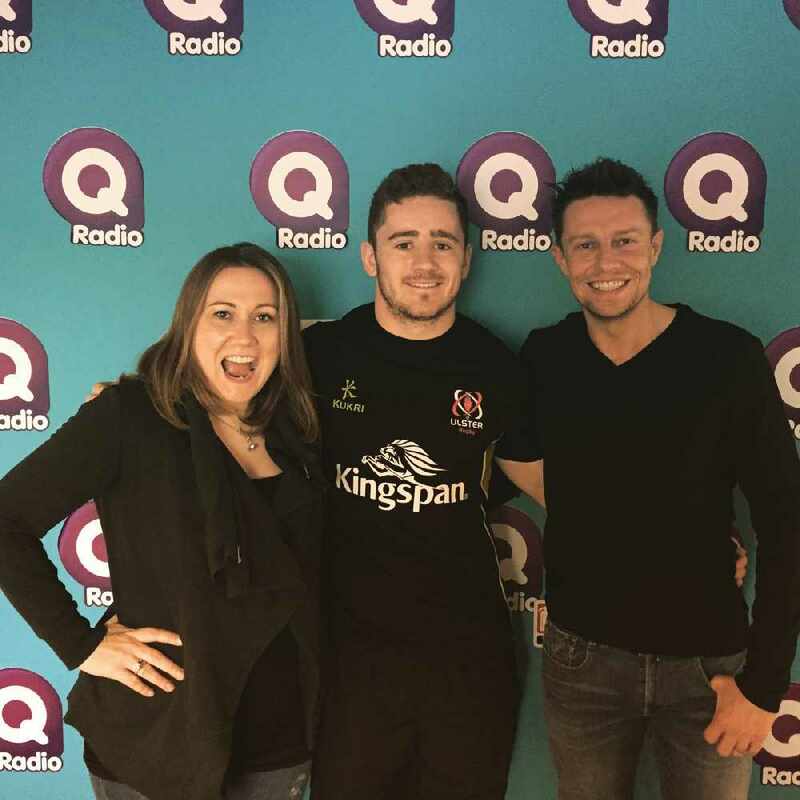 Q Radio Breakfast Presenters Stephen Clements and Cate Conway interviewed Ulster Rugby Star Paddy Jackson this morning to chat all things Rugby. The Ulster team are heading to Limerick this Saturday, to take on the interprovincial rivals Munster in the Pro12. 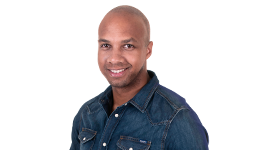 Les Kiss' men are aiming to finish in the top four of the competition, with just three games remaining. Paddy spoke to Stephen and Cate about the mood in the camp, and his thoughts on their chances.